Maintaining one of North America's largest urban forests is a daunting task. The Globe looks at the risks associated with the sprawling canopy, its health and what the future holds for Toronto's trees. In its most recent tree study, the City of Toronto recorded 116 different species growing on its streets and in its parks. 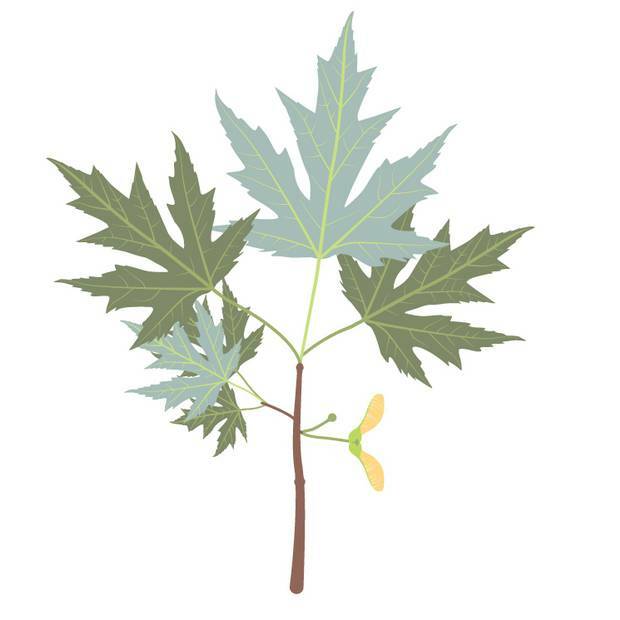 Of those, three stand out as problem trees: Norway maple, silver maple and Siberian elm. Among the worst hit by the devastating 2013 ice storm and with limbs prone to failure, these trees are creating headaches for city forestry staff and arborists. Once a popular choice to replenish streets emptied by Dutch elm disease, the Norway maple has become a problem itself. The shallow roots of this invasive tree discourage surrounding plants from growing, killing off native saplings. "They grow so easily, they're so abundant that they're going into our native ravines and killing out the original tree stock that was there," arborist Todd Irvine says. Now, the most common tree in the city, it is vulnerable to damage from storms. Once a tree is injured, its crown is weakened and recovers poorly. Many of these large shade trees suffered extensive damage in the ice storm and, as a result, drop large limbs. Named for the shimmering colour of the leaf's underside, many of the city's silver maples are entering the twilight of their life cycle. Because many were planted at the same time to line residential streets, they will begin to die together, leaving large gaps in the canopy. 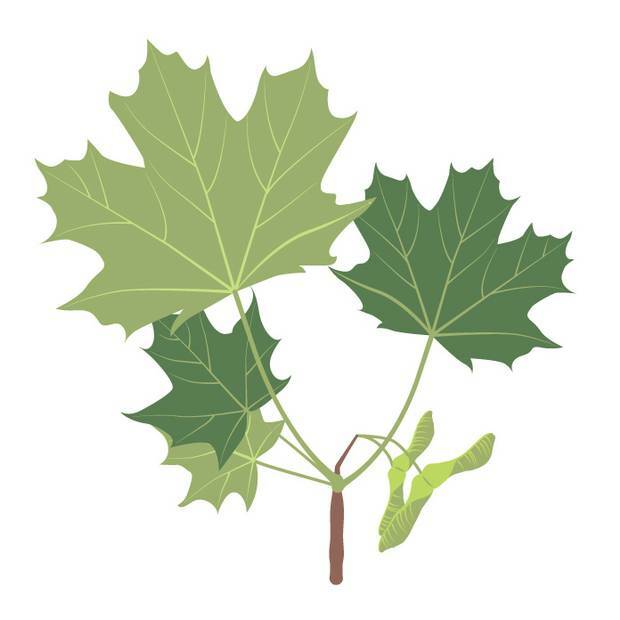 Similar to the Norway maple, they sprout up quickly. Their "ball and stick" shape, which makes them so popular in front yards, often lends itself to overextended limbs, arborist Tait Sala says. Mr. Irvine agrees. "A faster-growing tree is a more likely tree to fail," he says. Without the natural protection of a forest, maples planted on streets and in city parks are also more exposed and, as a result, especially vulnerable to the full brunt of storms. With their brittle wood, silver maples were among the hardest hit during the 2013 ice storm, and, like Norway maples, often drop their heavy limbs. 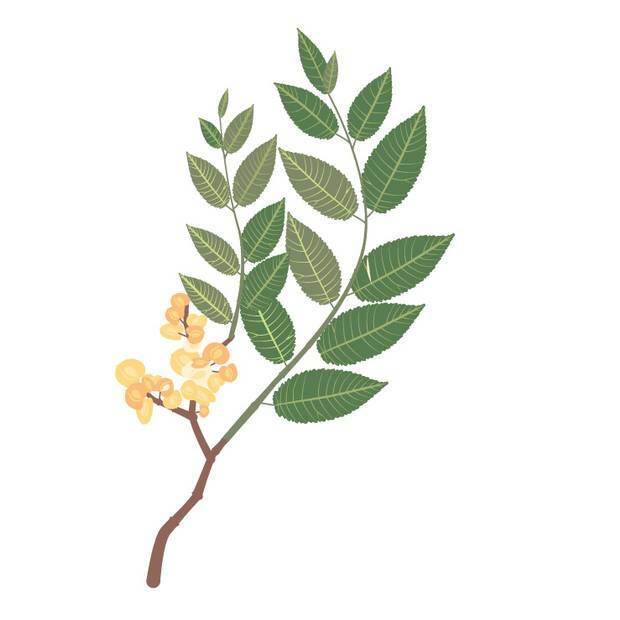 Fast-growing and lanky, the Siberian elm is an invasive tree that resembles a weed. "No self-respecting arborist would ever suggest someone plant Siberian elms," Mr. Irvine says. "But without them, we'd have a lot fewer trees in the city. … In many places, they're filling a gap no other trees can fill right now." They are often found in low-income neighbourhoods where the resources to manage quick-growing saplings may not be as available. Because of their overextended limbs, the trees need to be more closely watched. 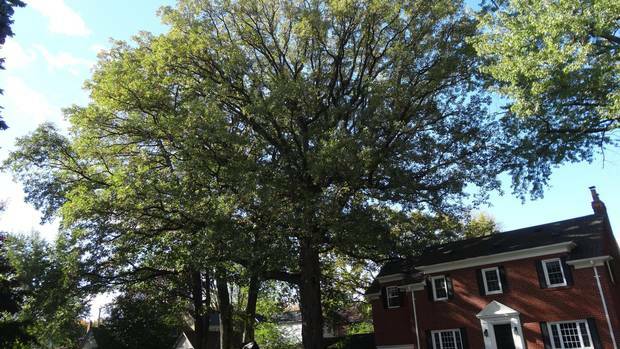 "On Siberian elm, limb failure goes up quite a bit, so they need to be maintained on a more frequent basis," Mr. Sala says. Like the maples, the Siberian elm is vulnerable to damage: It remains one of the worst victims of the 2013 ice storm. Within its damaged crown, new branches grow back. But they often grow attached to rotting or dead wood, and are left waiting to break and fall. Vancouver struggling to keep trees in the face of development Vancouver residents have been able to go online for the past week and buy trees for $10 each through a city program designed to help boost the urban tree canopy. Why an oak almost as old as Toronto met the chainsaw When she lived at 47 Lynngrove Ave., Crystal Anderson used to lie in the yard with her young son and gaze up into branches of the ancient oak that towered over her house – a magnificent thing with thick, rough, grey bark, a crown of shiny leaves and heavy, reaching branches that made it look spooky on Halloween.